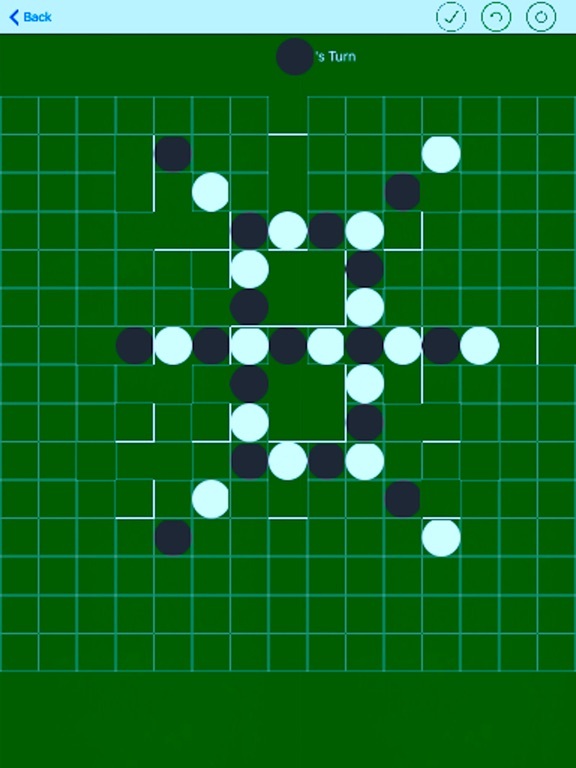 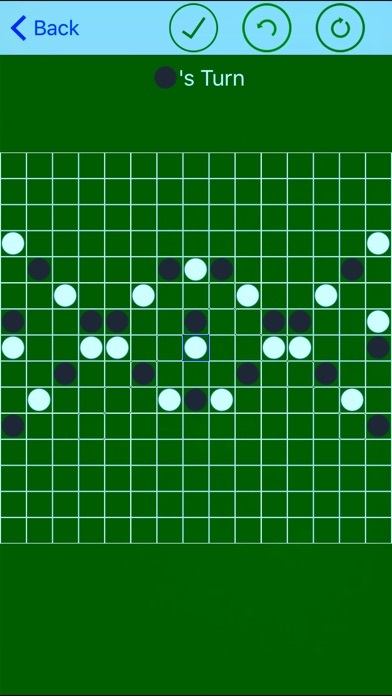 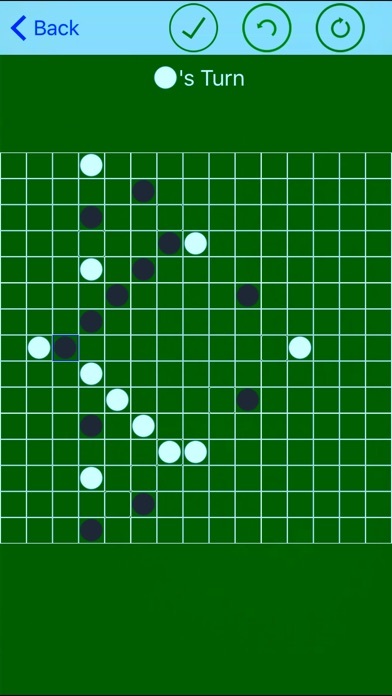 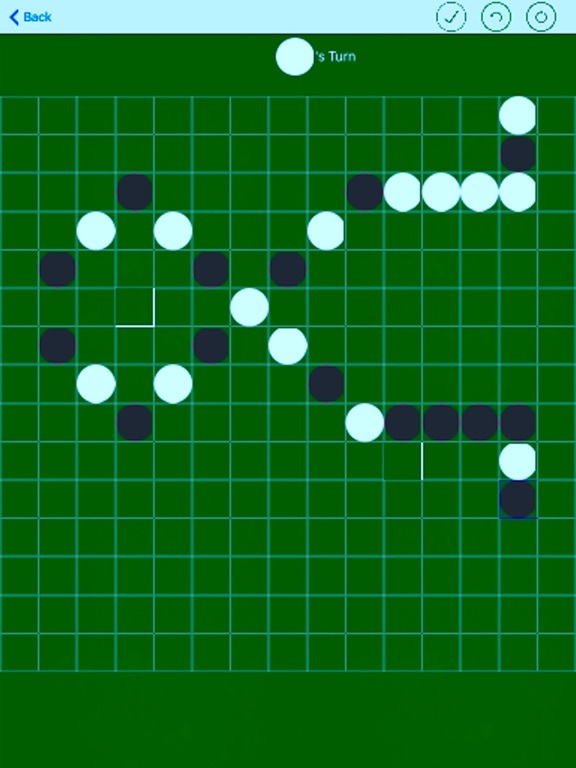 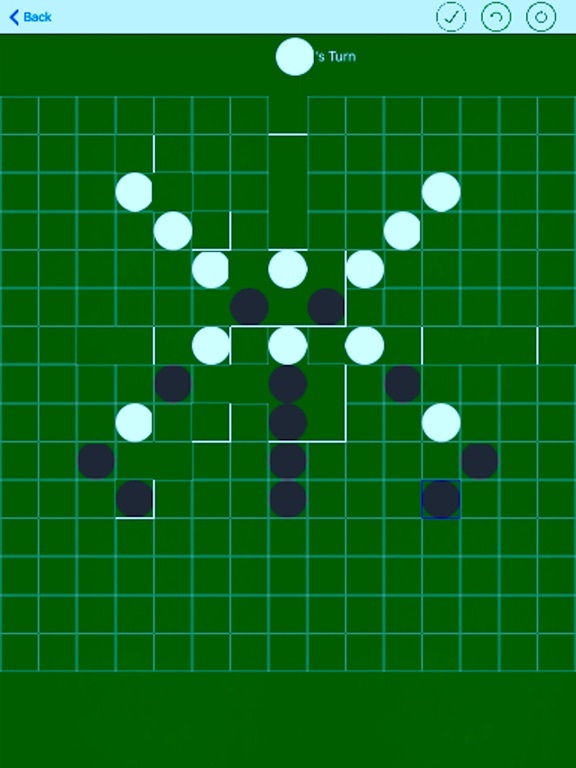 The objective of this game is simple : Connect five of your pieces before your opponent does. 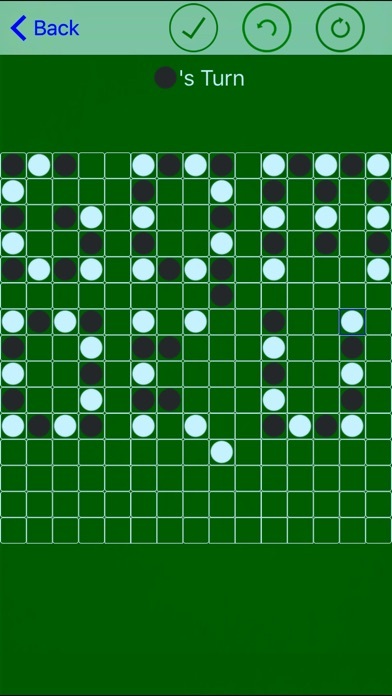 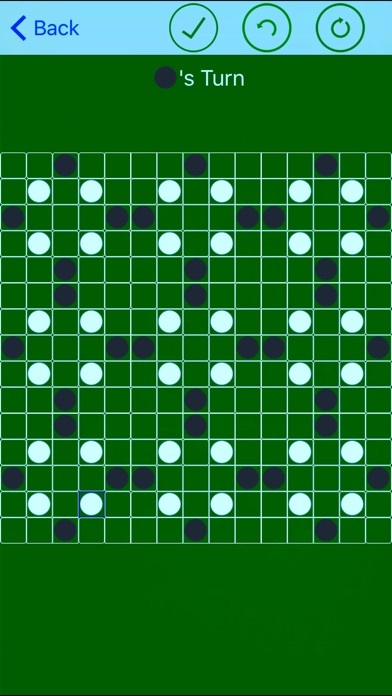 Rules : Black plays first, and players take alternate turns in placing a stone of their color on an empty intersection. 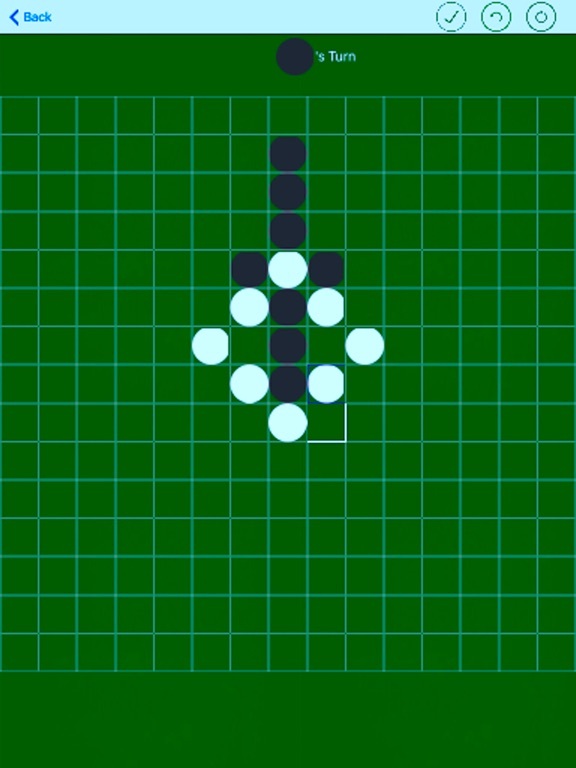 The winner is the first player to get an unbroken row of five stones horizontally, vertically, or diagonally. 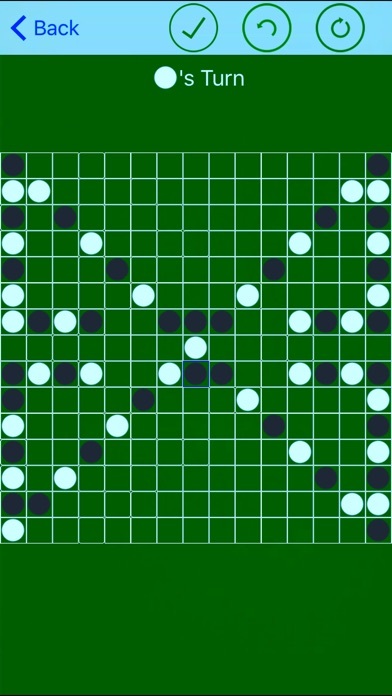 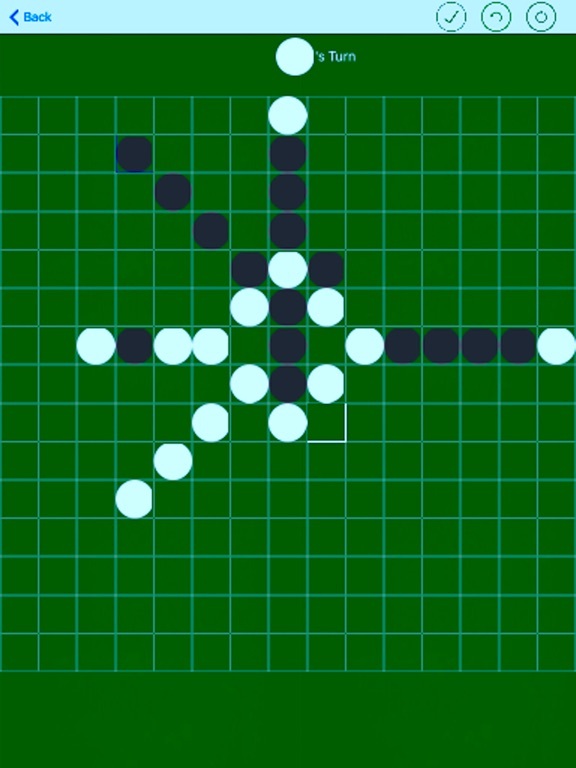 Once placed, pieces can not be moved or removed from the board.